Thanks to the Republican tax plan and increasing revenues, investors are seeing a bit more green in their pockets. That’s courtesy of rising buyback activity. So far, 2018 has been a record year for buybacks, with companies already authorizing $754 billion worth. However, given the continued jump to cash flows and balance sheets, analysts at Goldman Sachs estimate that we’ll actually hit the trillion-dollar mark in terms of buyback activity by the time the year ends. And buybacks can be pretty fruitful for investors. When a shareholder surrenders stock in a buyback, those shares are theoretically pulled out of circulation and taken off the market. That can help boost fundamental metrics and ultimately, boost share prices. After all, there’s less supply to be had. Investors shouldn’t judge a stock based solely on the company’s buyback program, but it can be a great way to start your search for firms that are rewarding their shareholders. With that, here are five great companies making some giant buybacks that are actually investment-worthy. This one almost seems like a no-brainer, but Apple (NASDAQ:AAPL) continues to be a buyback king. The firm has repurchased more than $43.5 billion of its own stock during the first six months of this year. This is the biggest six-month buyback in history. And the real beauty is that more could be in store for AAPL shareholders. Apple has been one of the biggest winners of the tax plan. With more than $240 billion in cash locked overseas, the repatriation holiday will allow AAPL to tap that cash at lowered tax rates. What’s great is that its cash hoard is still growing even after the dividend increases and a massive buyback program. Last quarter, Apple continued to see record sales and more impressively, huge operational cash flows. Momentum in iPhone sales, as well as record services revenues, helped the consumer tech giant realize a big jump in operating cash flows. With its coffers continuing to fill-up, there’s no reason to think that AAPL shares won’t jump as well. AAPL stock is up nearly 18% this year and nearly 150% since March 2012, when it first started its major buyback programs. For investors, Apple really is the buyback king. 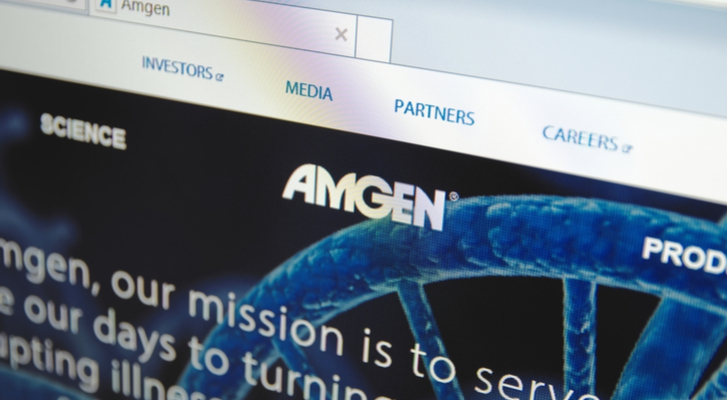 As biotech royalty, Amgen (NASDAQ:AMGN) mints cash. As one of the earliest biotech drug producers around, its long history has allowed it to move past the clinical stage. Thanks to mega-blockbusters like Enbrel and Neulasta, AMGN is immensely profitable and cash flows are simply out of this world. The biotech stock managed to produce more than $1.9 billion in free cash during the second quarter alone. It’s no wonder that AMGN has managed to accumulate more than $29.4 billion in cash and equivalents on its balance sheet. With the Republican tax plan now law, Amgen is sharing that cash with investors. The firm has already boosted its dividend several times and recently conducted a buyback worth $3.2 billion. However, AMGN recently announced that it expanded its buyback capacity to nearly $10 billion. By conducting the buybacks, AMGN should be able to keep investors happy as it continues to search for the next big blockbuster, or at least, it will give the company plenty of treasury stock to buy it. 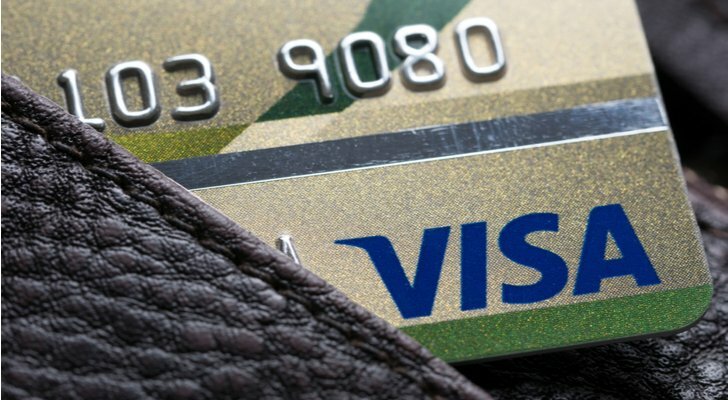 There’s a good chance that you have at least one Visa (NYSE:V) card in your wallet right now. We all know the brand, but many of us don’t understand what Visa actually does. V isn’t a credit issuer and it doesn’t do any direct lending. The firm is what’s called a payment processor — it simply moves money from one account to another along its secured payment network. It’s best to think of it as a toll road. As a tollway, it charges merchants, banks and other institutions a fee every time someone uses credit or a debit card. This middleman position is incredibly high-margin and lucrative for Visa. And with e-commerce sales and international penetration rising and our society becoming cashless, it’s even more lucrative for Visa. Last quarter alone, more than $2.1 trillion — a 13% year-over-year increase — went through Visa’s secured networks. This all netted V a pretty penny. Given its fat margins and ability to generate significant cash flows, Visa has quickly become a dividend growth champion. But it’s also quickly becoming a buyback champion as well. During its latest earnings announcement, V unveiled a new $7.5 billion buyback plan. That should help reduce supplies of the stock just as earnings keep on growing. For investors, that should help Visa continue to provide plenty of great returns for portfolios. “Heads I win, tails you lose” could be the best summary of the asset management business. 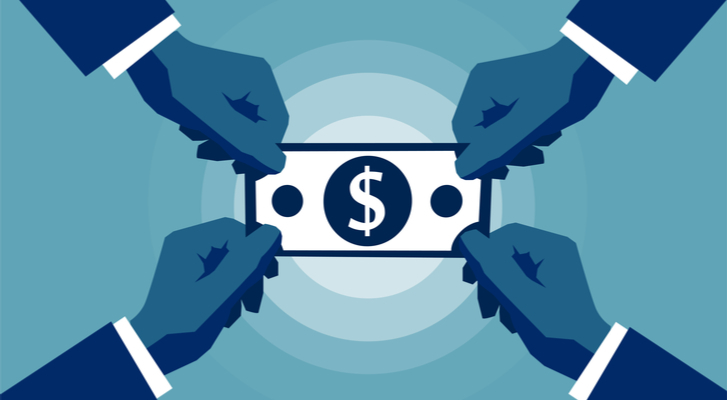 No matter what the market is doing, an asset manager will collect its fee. 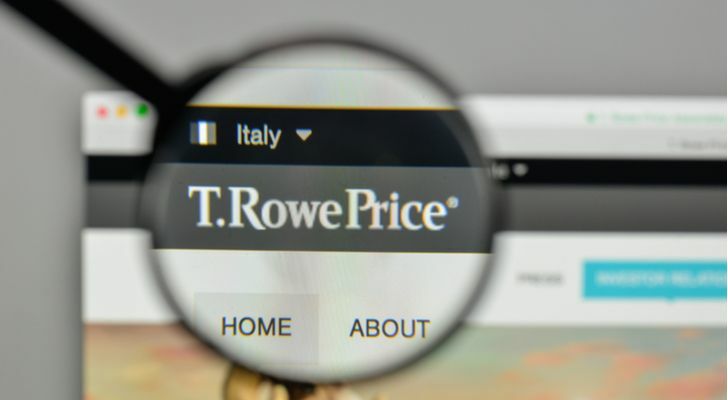 That fact has made T. Rowe Price (NASDAQ:TROW) a cash flow and earnings king. And those earnings continue to grow. That’s because TROW is focused on retirement plans, 401ks and IRAs. It’s one of the largest providers of such plans, and as a result, it has garnered more than $1.4 trillion in assets under management. With savings rates and assets under management growing at a steady pace, T. Rowe continues to clip more fees for its services. After all, you’re basically stuck with whatever 401k plan your workplace chooses. As for the threat of indexing, TROW does offer some indexed products. However, the firm is one of the few active managers that is doing right by its shareholders. Lower overall average expense ratios have helped its funds outperform many of its peers. And the firm isn’t afraid to make large bets and look at private companies/pre-IPOs for its various funds. Given all of that, it’s no wonder the firm has had plenty of cash to fund a growing dividend and a hefty buyback program. In fact, TROW recently announced an up-sized 21 million share buyback. Given just how big buyback fever has become, maybe investors should take a different approach and buy them all. 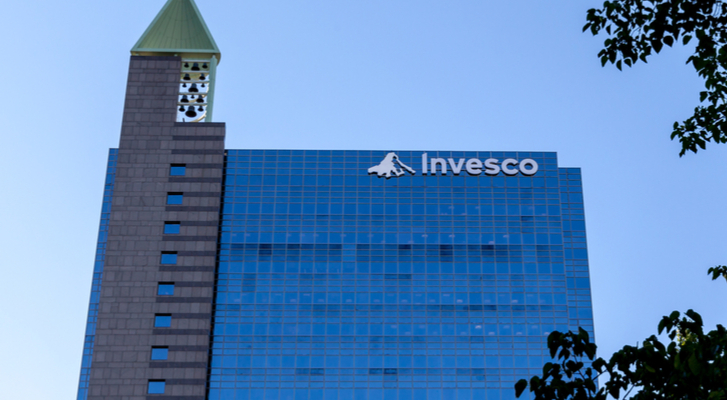 The Invesco Buy Back Achievers ETF (NASDAQ:PKW) is the way to do that. 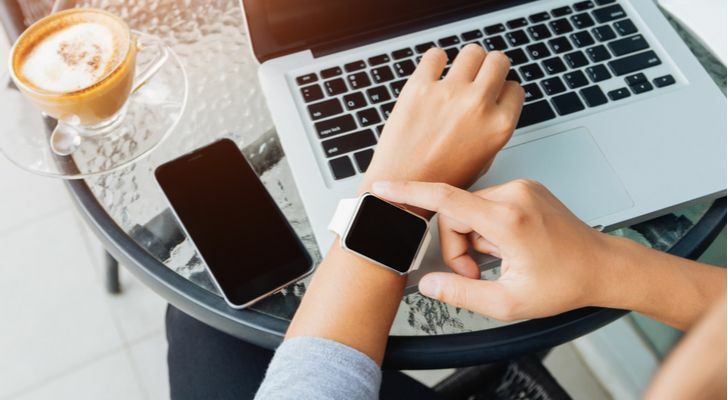 This exchange-traded fund tracks the NASDAQ US Buy Back Achievers Index, which is made up of stocks that have seen a net reduction in shares outstanding of 5% or more in the trailing 12 months. Basically, it’s a collection of firms that have done buybacks the right way and actually reduced the number of shares they have outstanding. There’s no buyback funny business and re-issuing shares for executives of these companies. By using PKW, investors get the best of the best when it comes to buyback activity. And that shows up in the ETF’s returns. Since the fund’s inception back in 2006, PKW has managed to outperform the S&P 500 by an average of 1%-per-year — clipping a 9.19% annual average return. That’s not too shabby and it shows how buybacks can lead to better returns. Expenses remain cheap for the ETF as well, costing only 0.53%, or $53 annually per $10,000 invested. In the end, PKW could be the best way to play buyback fever. As of this writing, Aaron Levitt was long AMGN. Article printed from InvestorPlace Media, https://investorplace.com/2018/08/5-companies-making-giant-buybacks/.